Watch A$AP Mob‘s debut video for their song, “Bath Salt” featuring Flatbush ZOMBiES. You can find the song on Lord$ Never Worry, their first mixtape which is available here. In case you were curious to my thoughts and stance on these guys, I haven’t quite decided. 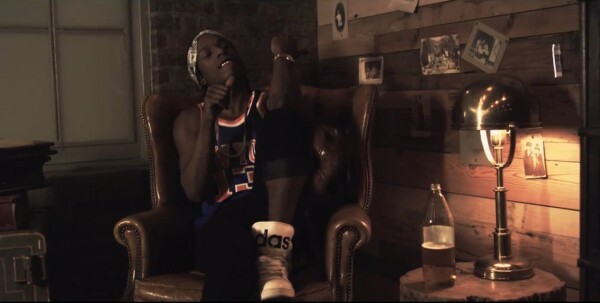 However, I can’t get enough of A$AP Rocky. The video was directed by Shomi Patwary.